Plus: Olly will go on a cruise, as long as it’s free; Helen’s first musical memory is of a cool saboteur; and Martin the Sound Man wants you to slice your own apples and peel your own bananas, you big babies. 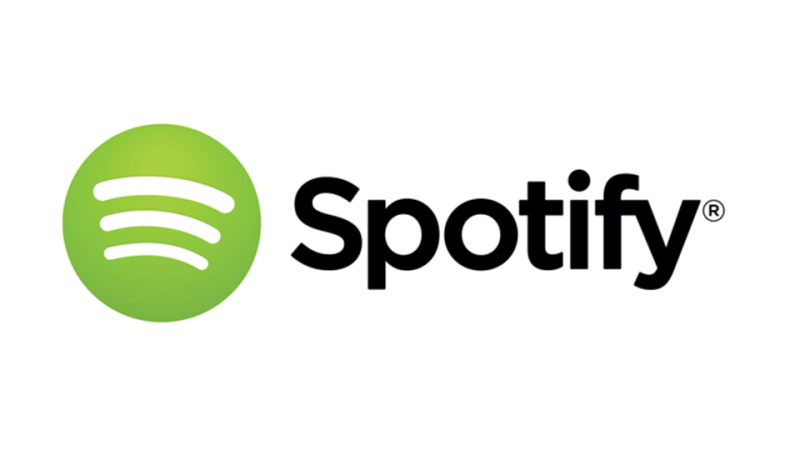 In today’s Bonus Bit of Crap on the App (available for iStuff, Android and Windows devices), we continue AMT315‘s discussion of facial hair, and at long last hit on the format that’ll make Olly and Martin into YouTube stars. Or might have, ten years ago. Thanks very much to Squarespace.com for supporting this episode, and for giving you 10% off their website-building and -hosting services for a year if you use the code ‘ANSWER‘. If you’ve ever wanted to launch your own website/podcast/blog/online gallery, deploy the code and GET ON WITH IT. Get on with sending us questions, too: leave voicemails on the Question Line – call 0208 123 5877 or Skype ID answermethis – and send emails to answermethispodcast@googlemail.com. 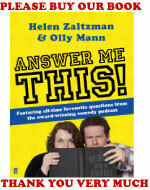 And commune with us between episodes at facebook.com/answermethis and twitter.com/HelenAndOlly. AMT317 will appear on 25th June 2015. Mark your calendars. Green peppers aren’t totally worthless. In many cuisines, they’re used in cooking. Creole cooking is the main example. The bitter pepper adds a note of pleasant sharpness when contrasted with sweeter cooked vegetables. It’s also excellent on pizza, as it provides the same contrast. And, working in a supermarket as I do, I can confirm that they are indeed cheaper. But eating them raw? Only sickos do that. Your recent conversation on Pizza Hut reminded me of something I once saw in a Pizza Hut in China. There they seem to have a “only one visit to the salad bar” policy. So this led to some ingenious solutions as to how to beat the system. 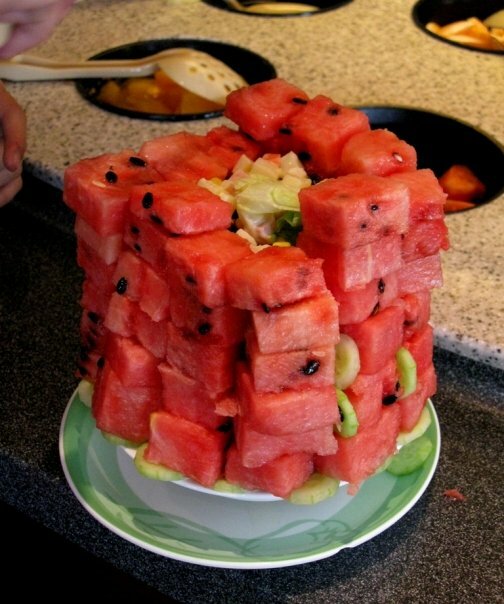 As you can see from the photo attached, the basic idea is to use the more solid and brick-like pieces of salad to build a wall around the lip of the bowl – luckily in China there is a large supply of cubed water melon – and then to fill in the middle using the less structurally sound greenery. One I saw was about twice the height of that pictured, took 45 minutes to make, and a further another 45 minutes to carry back to the table as any jolt or shake would have brought down their towering shaft of salad. P.S Surely if you owned a Pizza Hut in China you would have melon balls rather than cubes! I’m impressed people manage to build such structures on the rim of a small salad bowl. Readers, do share your buffet-cheating tactics and triumphs in the comments. Plus: if you see Olly roving towards you armed with a Tupperware tub, he’s either going to take advantage of your buffet or imprison you with fatal consequence; Helen will be survived by a sackful of raw gingerbread; and Martin the Sound Man is a masochist for grapefruit juice. In today’s Bit of Crap on the App, we tackle another Great British Bake Off question from Katherine from Sheffield. To find out how we go from that to the Sword of Gondor in just four short minutes, fire up the app on your iDevices, Android or Windows playthings. 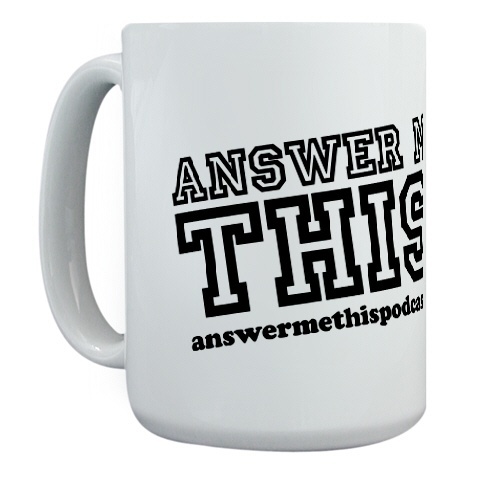 As a happy by-product of buying the app, you’re funding the show – likewise if you splash out on any of our albums or vintage episodes at answermethisstore.com. So you know that along with your purchase you’ll receive a free dose of our eternal gratitude. 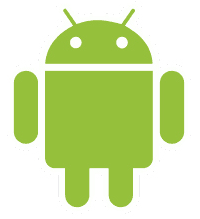 We are also eternally grateful to receive your QUESTIONS: call the Question Line on 0208 123 5877 or Skype ID answermethis, or email answermethispodcast@googlemail.com. And be our imaginary friend at facebook.com/answermethis and twitter.com/HelenAndOlly. And because we’re simply brimful of gratitude today, let’s throw a bucketful over Squarespace.com, for sponsoring this episode, for allowing people to build and host websites easily and beautifully, and for offering you 10% off their services for a whole year if you use the code Answer. By the way, if you’re keen to start your own podcast, book a ticket for this Guardian Masterclass and on 20th September, Helen and a host of other podcasting mavens will teach you all you need to know, and then some. We will return with AMT298 on 18th September, and we hope you do too. Cheerio! Plus! If you’re looking to pull, just take Olly out on the town with you; Helen bemoans the public interest in whether her womb is available to let on a nine-month contract; and Martin the Sound Man does not want to sound Dickensian. Spoilsport! This week’s Bonus Bit of Crap on the App (available on iPhone or Android) is about the only meme to involve high-end millinery (that we know of): Princess Beatrice’s fancy hat. It may have been a while, but you still know what to do: ask us QUESTIONS, in the form of voicemails on the Question Line (dial 0208 123 5877 or find answermethis on Skype) or emails to answermethispodcast@googlemail.com. 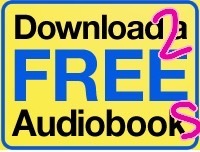 As a reward for your diligence, you can have free audiobooks and half-price Audible membership at answermethispodcast.com/audible until June 5th. Lazy people who don’t bother asking us questions are allowed those too, as an incentive. Carrot not stick, right? And carrot sticks best of all. Blend a metaphor, get a crudite, as our great-grandmothers used to say. EPISODE 139 – nothing about a stork makes me horny. Nothing! Cover your kiddies’ ears during Answer Me This! Episode 139. Not just because of the usual effing and blinding (although that can’t be wholesome for them, surely? ), but because this week, we talk about [whisper] Where Babies Come From [/whisper]. Shudder! the correct classification of pasta salad. Now don’t get upset, but after next week’s episode, we’ll be taking a month off to rest our voices. So get your QUESTIONS in, quick! 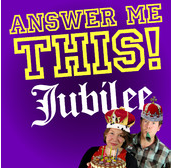 Call 0208 123 5877, Skype answermethis or email answermethispodcast@googlemail.com. See you next Thursday, and we’ll make that precious time together count, ok?